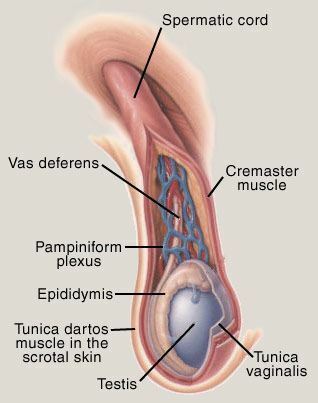 In cases of chronic testicular pain resulting from cancer or cancer treatments, nerve blocks can be used to achieve medium- to long-term analgesia. Nerve blocks are injections of steroids and local anesthetics such as lidocaine, given via needle directly to spinal nerves that are the source of pain. 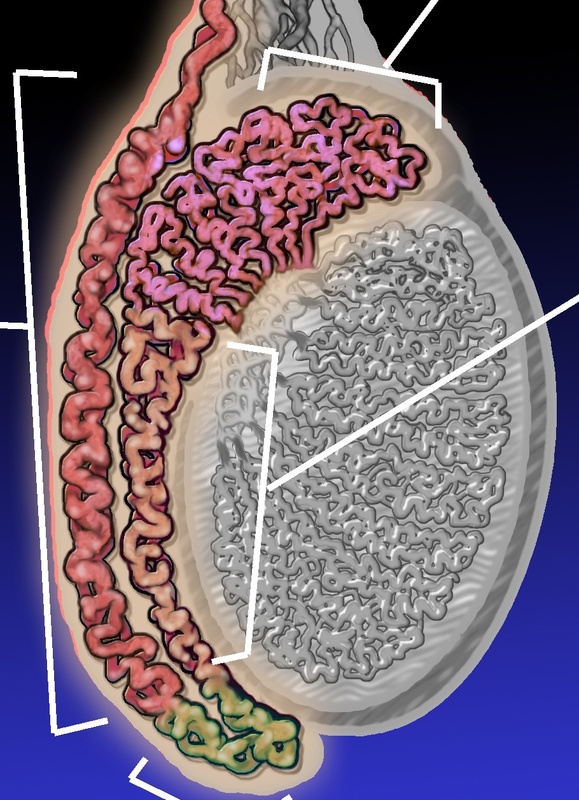 Targeting nerves in the lumbar or sacral regions, which control pain signaling from the testicles, may be necessary in controlling chronic pain. At Nevada Pain our goal is to relieve your testicular pain and improve function to increase your quality of life. 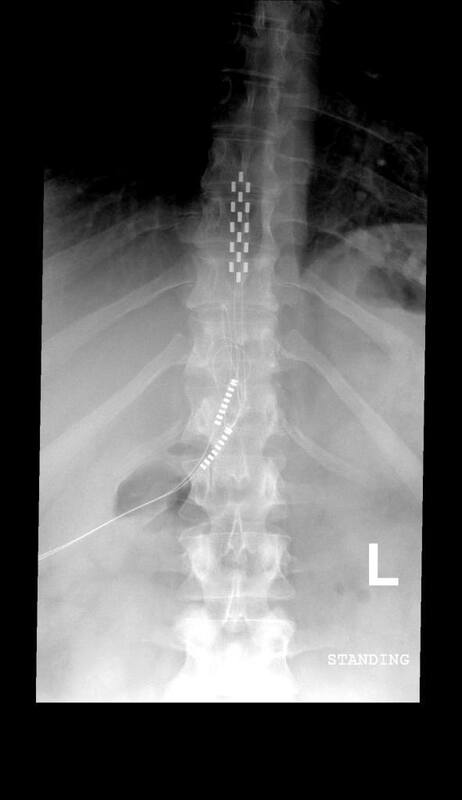 Peng B, Li D, Pang X. Degenerative lumbar spondylolisthesis with testicular pain. Pain Medicine. Oct 4 2013. McJunkin TL, Wuollet AL, Lynch PJ. Sacral nerve stimulation as a treatment modality for intractable neuropathic testicular pain. Pain Physician. Nov-Dec 2009;12(6):991-995. Nouri KH, Brish EL. 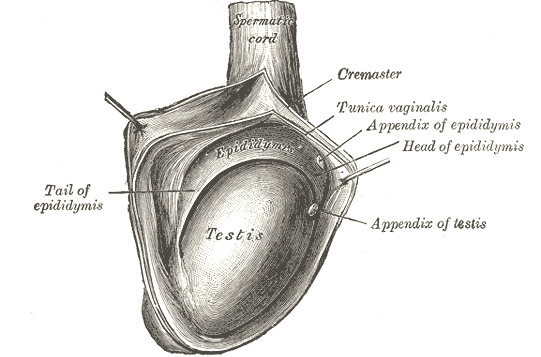 Spinal cord stimulation for testicular pain. Pain Medicine. Sep 2011;12(9):1435-1438.